Week Nine: Write the Vision and make it plain, count numbers and colors while doing it. Objectives: 9.1: What is a Vision? 9.2: How can I make my visions and dreams manifest? 9.3: Learning about numbers and colors. 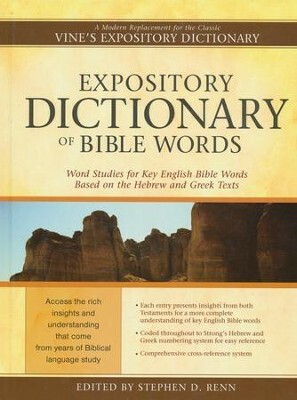 9.4: How can I use my visions, and revelations, and oracles in the Kingdom of God? Individual Assignment: Write a 350-450 word essay, explaining all you have learned this week about Visions, dreams, numbers, and colors? Have you experienced new visions on this week? What is God saying unto you in your dreams and visions now? Have you ever studied about dreams, visions, numbers, and colors before, if so please explain? Are you ready to take ownership of all the Revelations, the Lord had given to the men and women in the Bible? What have you read this week made a major impact on your life? How will you apply all you learn this week to your spiritual walk and ministry? Are you ready to write your vision and make it plain? 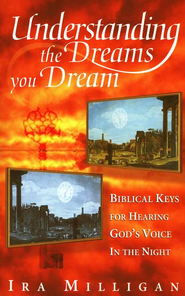 Did you know that God been speaking to you all the time, in your dreams and visions? Are you ready for the New Spiritual Perception that God has uploaded inside your spirit and mind? Do you have any questions, comments, remarks, or concerns for me this week? This is assignment is (30%) of your grade. Remember, the syllabus is your roadmap to success in your ministerial journey. Always check it to make sure you have completed all of your weekly tasks. Let's get ready to CRANK IT UP. We are CHOSEN for the OIL and walk in the MILLENNIUM. Oh yes, All the days of our lives, we are a MAGNET for the Blessings from God. Week Nine, almost to the Finish line. How many Platinum Eagles, is excited with ME? This has been the fastest nine weeks in my like three more to go come y'all we almost there PE4L how many ready for graduation say Hallujah! Yes I am am Apostle Teyshana Wiley i am so excited. Taught by Apostle T. Special Teaching Amen! Yes I am! Thank you God for all that you have done and all you are doing in my life, and other lives. Thank you for loving and blessing us.